Anders Hulegårdh is a real estate expert. 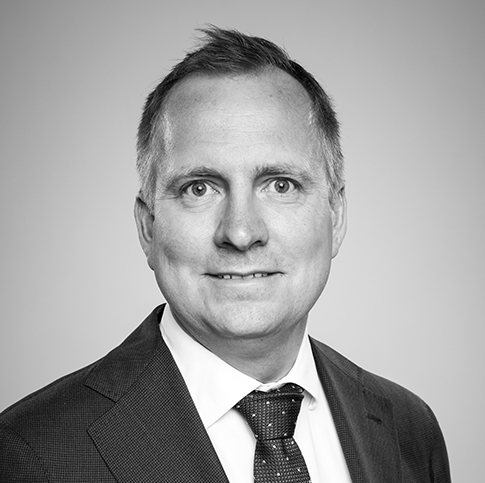 Anders Hulegårdh works with several areas within real estate law, for example real estate transactions, project development and property consortium. His work also includes easements, commercial tenancy law and other usufructuary right also well as land parcelling and certain PBL issues. Anders is part of Delphi’s real estate team that has an extremely high degree of specialization and expertise in real estate law.